Thank you for registering to attend a CE webinar! A confirmation email containing the webinar link will be emailed to you shortly. 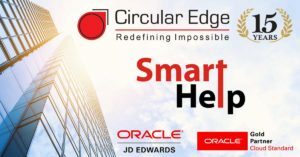 Should you have any questions, please contact us at salesmarketing@circularedge.com and we will be happy to help. See additional on-demand replays and upcoming webinars. 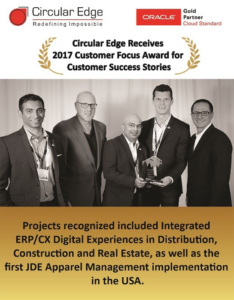 Explore all CE product & service innovations, including Smart Help, Smart Scheduler, AtomIQ, JDESign, Lift Shift & Manage, Integrated ERP/CX Digital Experiences and learn how our team of 150+ skills and resources can help support your success. Curious what you might be missing?